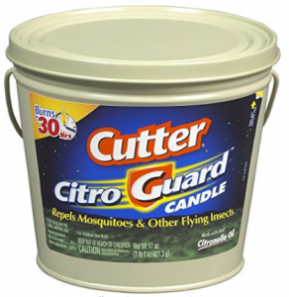 Suncast GHW1732 Resin Wicker Trash Hideaway $40! 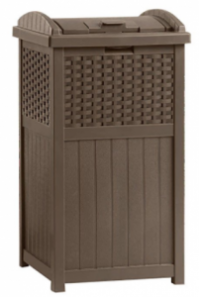 110 Gal. 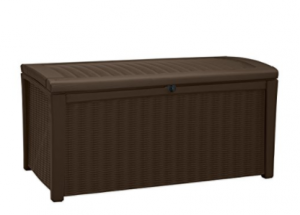 Plastic Outdoor Patio Storage Container Deck Box $67! 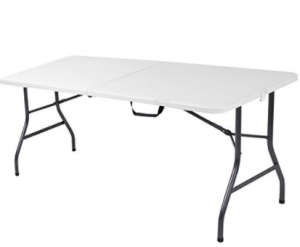 Cosco Deluxe 6 foot x 30 inch Fold-in-Half Blow Molded Folding Table $38.88! 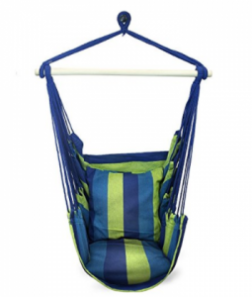 Hanging Rope Hammock Chair $37.99! 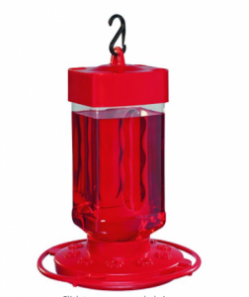 First Nature 3055 32-ounce Hummingbird Feeder $9.96! 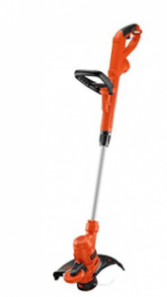 BLACK+DECKER GH900 6.5-Amp String Trimmer/Edger, 14-Inch $39.99! 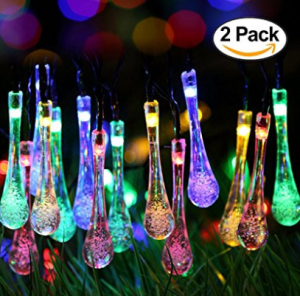 2 Pack Solar Strings Lights $16.99!